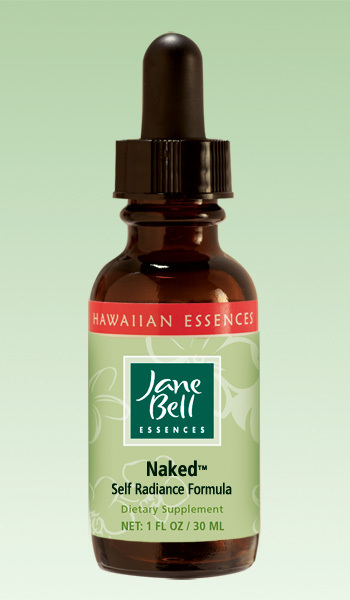 Our vibrant Hawaiian Combination Formulas transmit the power of the plant and nature allies straight from the Islands into your life, helping you shift your energy and engage with life in potent new ways. 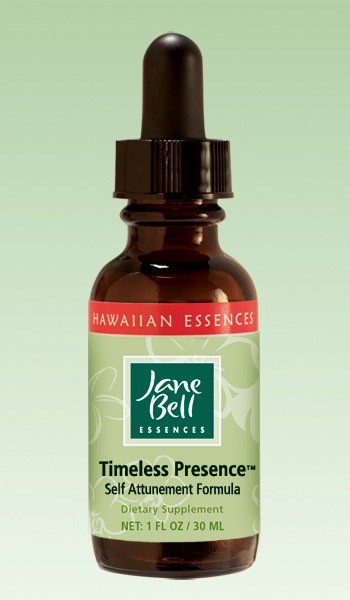 All of our essences are individually hand potentized and sold at the stock level. Clean Sweep allows your mind and emotions to be swept clear of non-serving patterns, creating a clean slate for what is emerging. A mood brightener, it encourages you to embrace change and stay on purpose. This is a great Space Clearing essence. Clean Sweep™ allows our mind and emotions to be swept clear of non-serving patterns, creating a clean slate for what is emerging. A mood brightener, it encourages us to embrace change and stay on purpose. This is a great Space Clearing essence. Hula Moon surrounds you in maternal nurturing and warmth, allowing the sweet, frisky, lighthearted and spontaneous parts of yourself to frolic in the flow of life. Feeling safe and cared for allows you to cultivate the art of play, liberating a “full body smile” for enjoying life. Hula Moon™ surrounds us in maternal nurturing and warmth, allowing the sweet, frisky, lighthearted and spontaneous parts of ourselves to frolic in the flow of life. Feeling safe and cared for allows us to cultivate the art of play, liberating a “full body smile” for enjoying life. Encourage spontaneous joy and creative play – laugh, smile and celebrate! Naked removes your invisibility cloak, liberating you to be fully yourself. Rather than judging, you feel confident and courageous, radiating inner beauty and sharing your gifts with the world. It’s so easy to know who you are when you are being yourself! Naked™ removes our invisibility cloak, liberating us to be fully ourselves. Rather than judging, we feel confident and courageous, radiating inner beauty and sharing our gifts with the world. It’s so easy to know who you are when you are being yourself! 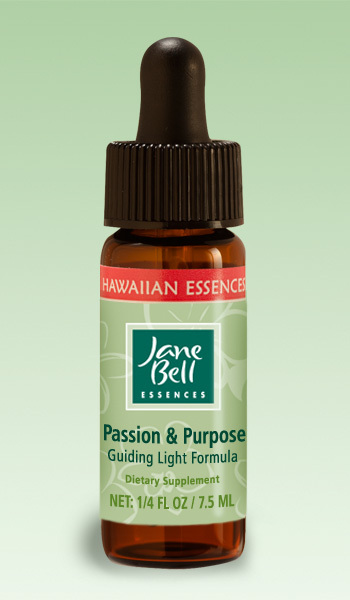 Passion & Purpose gives the direct experience of healthy male energy, helping neutralize distortions in the perception, experience, and expression of your masculine nature. It supports the translation of your inner goals and visions into reality, helping you manifest your full potential. You learn to look out for the welfare of others, honorably providing guidance and protection as they grow. Passion & Purpose™ gives the direct experience of healthy male energy, helping us to neutralize distortions in the perception, experience, and expression of our masculine nature. It supports the translation of our inner goals and visions into reality and helping us manifest our full potential. We learn to look out for the welfare of others, honorably providing guidance and protection as they grow. Pleasure Full supports you in embodying healthy pleasure which truly nourishes and sustains your well-being. It allows you to trust pleasure to guide you towards what is good and right for you. Give yourself permission to enjoy life to the fullest! Pleasure Full™ supports us in embodying healthy pleasure which truly nourishes and sustains our well-being, It allows us to trust pleasure to guide us towards what is good and right for us. Give yourself a permission slip to enjoy life to the fullest! Replenish helps maintain a restful inner environment, allowing you to recharge, regenerate, relax and thrive. It enables you to dive beneath surface level stress to reconnect with your calm inner center. This formula enhances deep sleep, enabling you to renew yourself on all levels. Replenish™ helps maintain a restful inner environment, allowing us to recharge, regenerate, relax and thrive. It enables us to dive beneath surface level stress to reconnect with our calm inner center. This formula enhances deep sleep, enabling us to renew ourselves on all levels. Uses: to prepare for sound sleep, take 2-4 drops 4 times a day, and every 5-15 minutes the last hour before bed. If you wake up in the middle of the night take more drops. Sweet dreams! Timeless Presence creates a bridge between your inner and outer worlds connecting you to the sacred. It allows you to go deep and really listen to your inner guidance before taking action. Use for meditation, visioning, enhancing intuition, and connecting with the unseen world. Timeless Presence™ creates a bridge between our inner and outer worlds connecting us to the sacred. It allows us to go deep and really listen to our inner guidance before taking action. Use for meditation, visioning, enhancing intuition, and connecting with the unseen world. Veil of Light envelops you in a cocoon of safety and protection, promoting relaxation in the midst of sensory, electromagnetic, and social stimulation. Frees ultra-sensitives to expand their range of comfort while feeling protected. Veil of Light™ envelops us in a cocoon of safety and protection, promoting relaxation in the midst of sensory, electromagnetic, and social stimulation. It frees ultra-sensitives to expand their range of comfort while feeling protected. Spending time in urban settings (shopping malls, airports, offices, schools), or other crowded or stimulating places away from home.